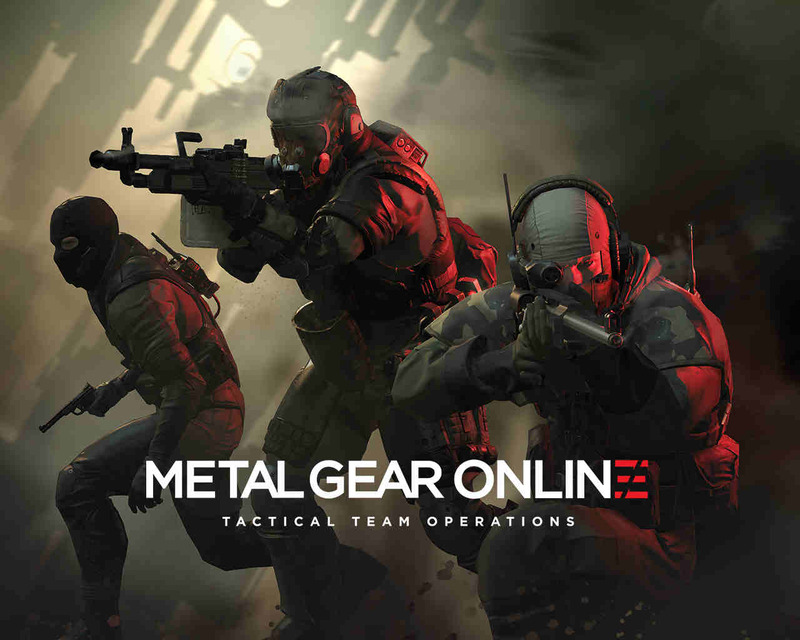 Metal Gear Online PC, the multiplayer mode of last year’s critically acclaimed Metal Gear Solid V: The Phantom Pain from Konami, just experienced a hiccup before players even got the chance to fully acclimate to it. According to reports from Kotaku.com, a “possible exploit” concerning the game’s micro-transactions caused the gaming giant to temporarily take down Metal Gear Online PC Beta. The glitch reportedly has allowed players to get free access to the in-game currency units, called MB coins. Konami did not officially announce the exact nature of the glitch, but has reassured fans that the beta will be up again as soon as the problem is fixed. The good news for Konami is that they were able to quickly notice the problem and has made immediate actions to counter it. The bad news for fans is that their anticipation for the game just got squashed. Hopefully, Konami can fix it very soon since players are all gearing up to take a piece of MGS V’s multiplayer mode. For those who are still not done playing the main game, this unfortunate problem just bought them extra time to finish the newest installment from the popular stealth video game. Metal Gear Online’s mishap isn’t exactly news. Glitches, hacking, and cheats have been around almost as long as video games themselves. Some frown upon cheating since they are mostly geared towards hoarding unfair advantages. Some welcome it, as exemplified by the production of GameShark and Action Replay devices in the past, because it allows players to enjoy their games however they want. But when competitive gaming became the trend in the industry, it became generally panned. Nobody wants to enter a match with severe and unfair disadvantages. There are actually some games that have anti-cheating systems that filter out those that make use of hacks or cheats. Exploiting a glitch, on the other hand, is a bit up for debate. Some gamers argue that a glitch is a programmer’s fault and is technically part of the game. And glitches are not just confined to a single player: Everyone can make use of them. While some argue that glitches are not meant to be part of the game since it breaks the rules set within. But when such a glitch is causing someone — or a company — a good amount of money, then that generally means it’s bad, however you want to look at it.